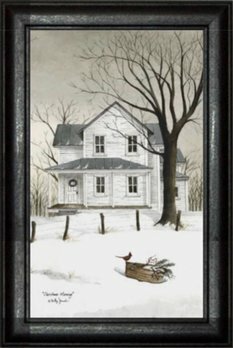 Frames are made of poplar wood painted black and assembled. Styles come in your preference of Round 1 3/4 inch or Deluxe (Flat) 2 1/8 inch. Items are made in the U.S.A. 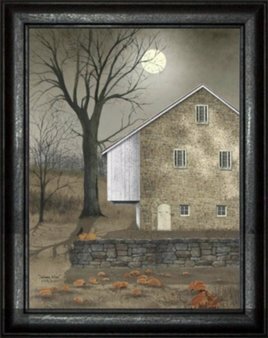 Thank you for choosing to shop with us and considering this beautiful Fall print, After The Harvest, by Billy Jacobs!